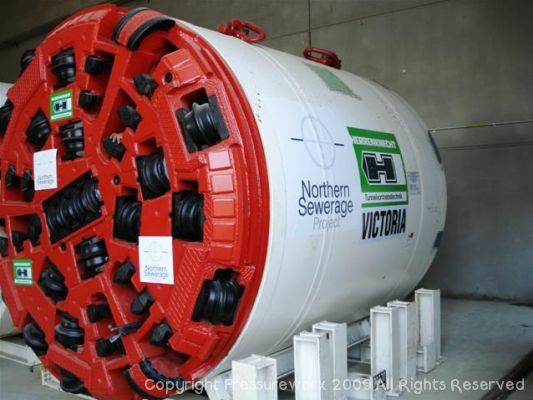 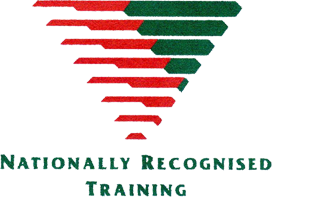 John Holland won the $470 million Northern Sewerage Project (NSP) which involved the construction of 13km of new sewer from Reservoir to Pascoe Vale in Melbourne. 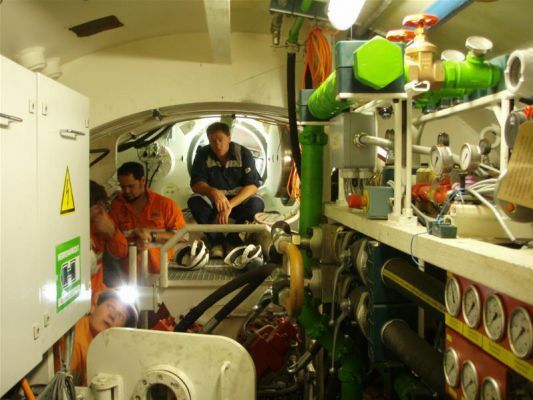 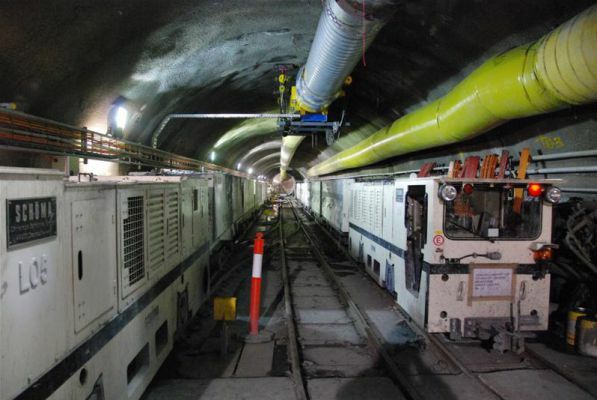 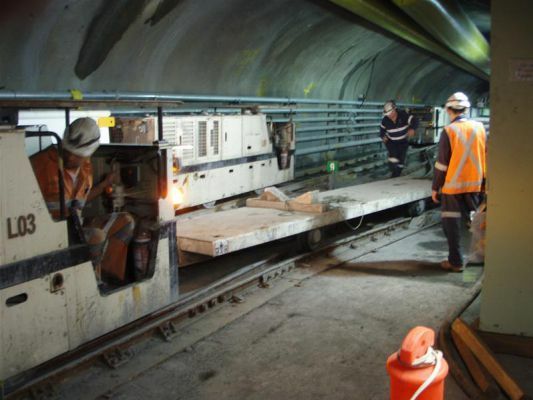 The construction of stage one, for Melbourne Water, took place 15 to 64 meters below ground using three tunnel boring machines. 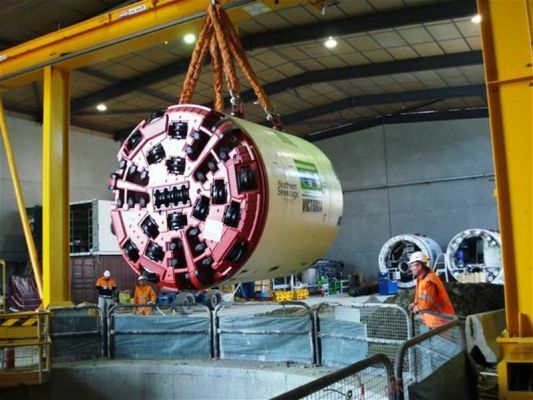 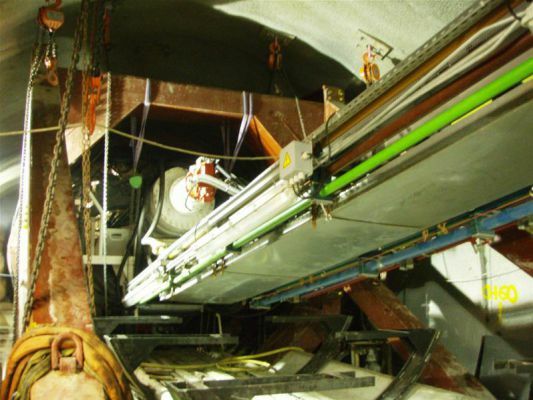 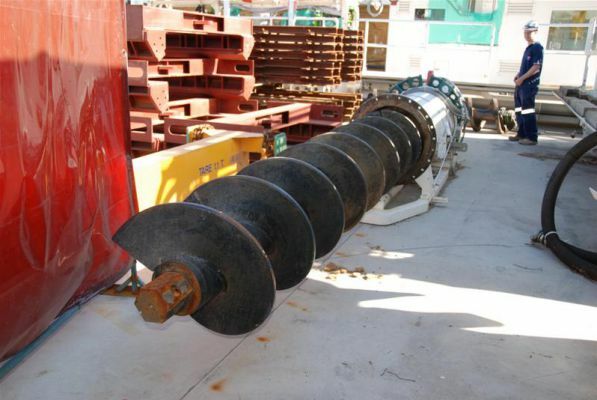 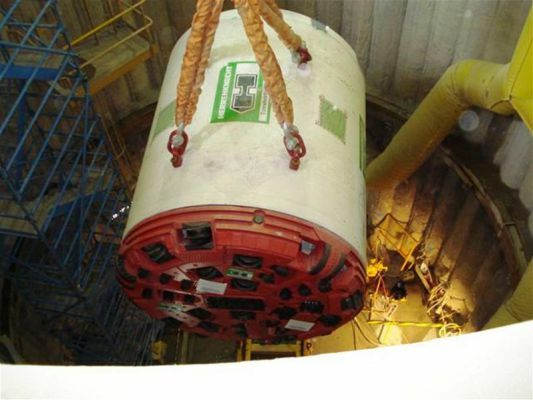 “Victoria”is a three meter diameter TBM while “Gemma” is four meters in diameter. 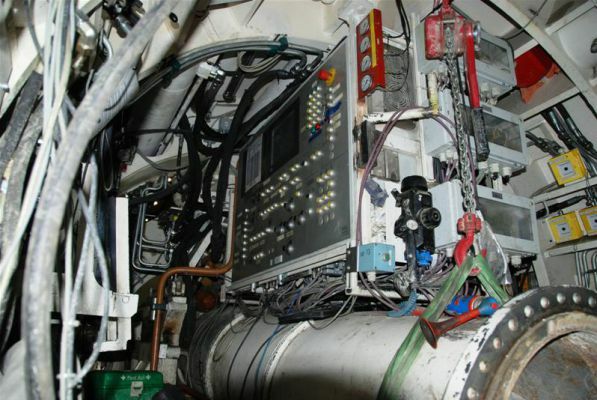 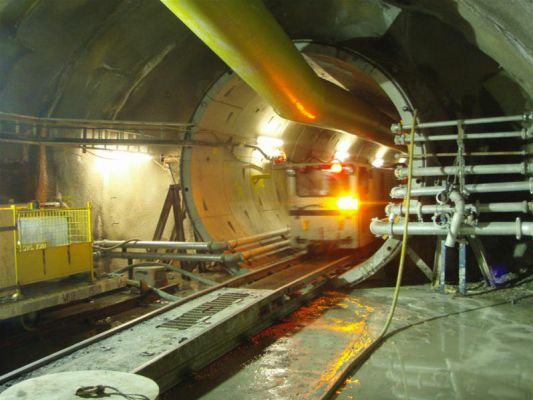 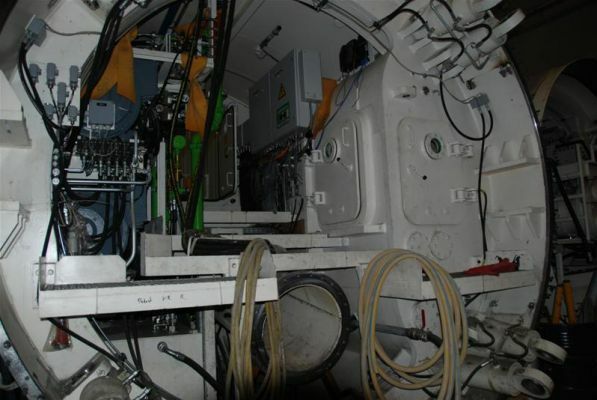 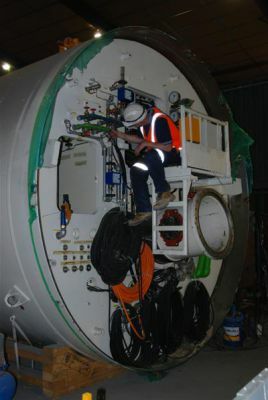 Both are Herrenknecht pressurized EPB machines while “Julia” is a three meter diameter double shield Robbins TBM working in open mode. 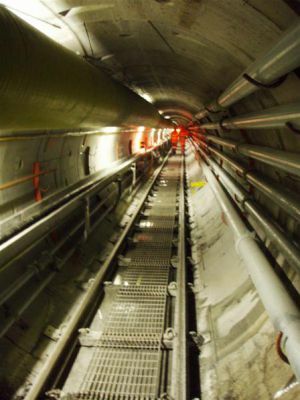 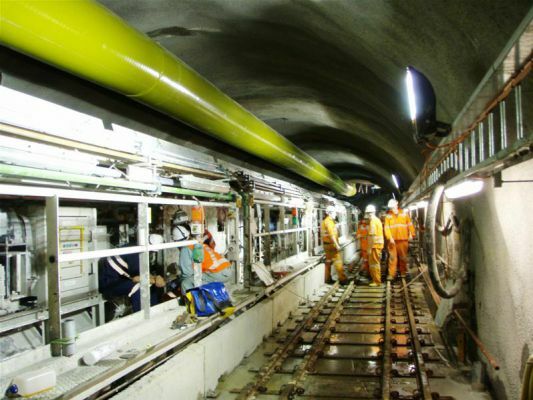 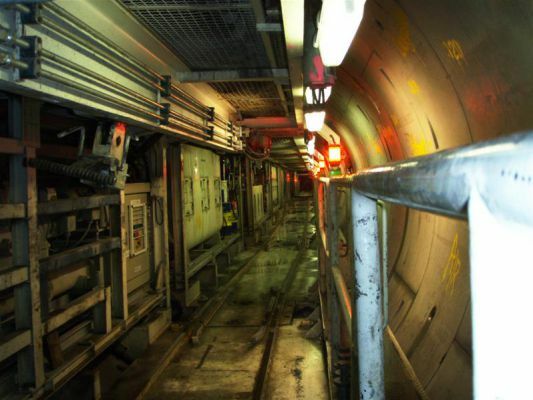 The finished diameter of the tunnels ranges from 1.6m to 2.5m. 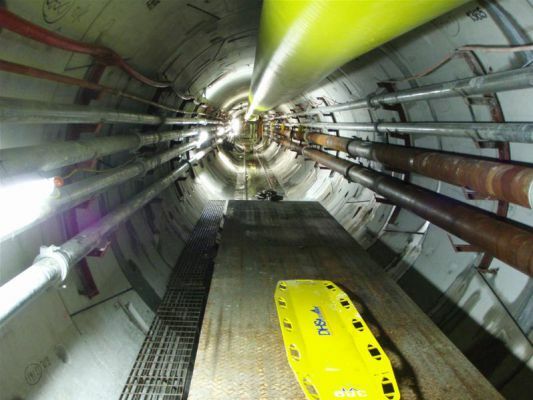 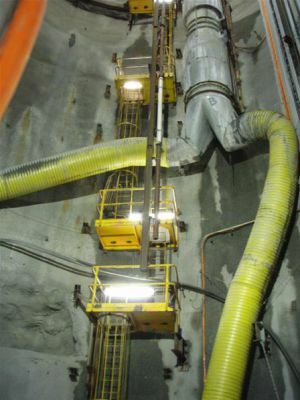 Stage two, for Yarra Valley Water, utilized the 3 meter “Victoria” tunneling from the Newlands Road shaft to the Carr Street Shaft 10m higher than the North South drive. 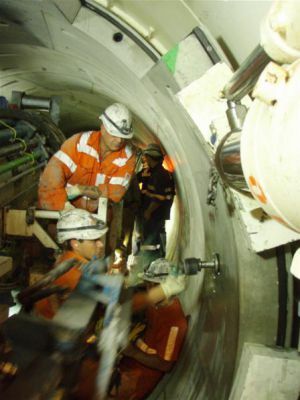 Construction began in 2007 and includes four access shafts the deepest being 65m at Brealey Reserve. 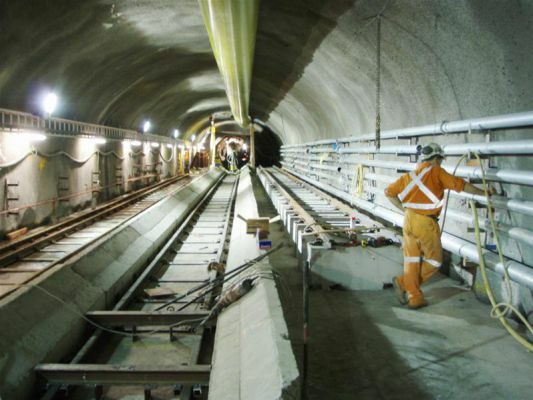 Work completed in November 2011 with the project costing $515 million – $135 million under budget.